Winter Solstice Sadhana Celebration is an 8-day spiritual gathering in Lake Wales, Florida, USA. It is a rare opportunity to cleanse the mind, go beyond ego and feel your spirit soar. 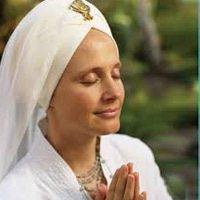 Based on the teachings of Yogi Bhajan, the Winter Solstice experience includes Kundalini Yoga workshops, White Tantric Yoga®, Morning Sadhana, Live Kirtan, Community Connection, and the all-pervasive bright, uplifting energy generated by hundreds of souls living in their highest consciousness. The Sikh Dharma International Academy (SDI-A) tent hosts many classes about various aspects of Sikh Dharma and involves numerous well-known teachers. 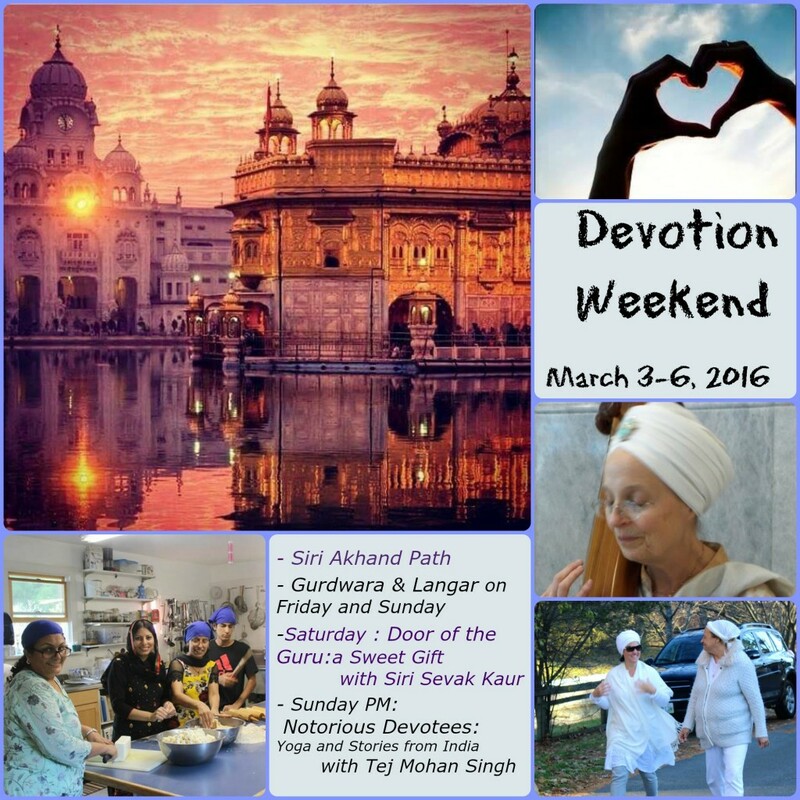 Every evening we host Gurbani Kirtan and end each day with the reciting of Kirtan Sohila. Bahuta Karam: Prosperity Meditation – with Dr. Shamrang S. & Arjan K.